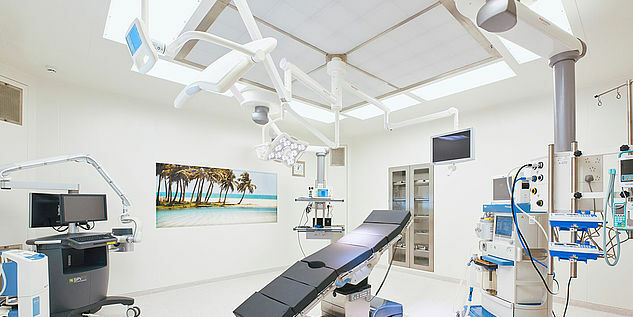 You can trust our international expertise for implementation of your customized surgical solutions. 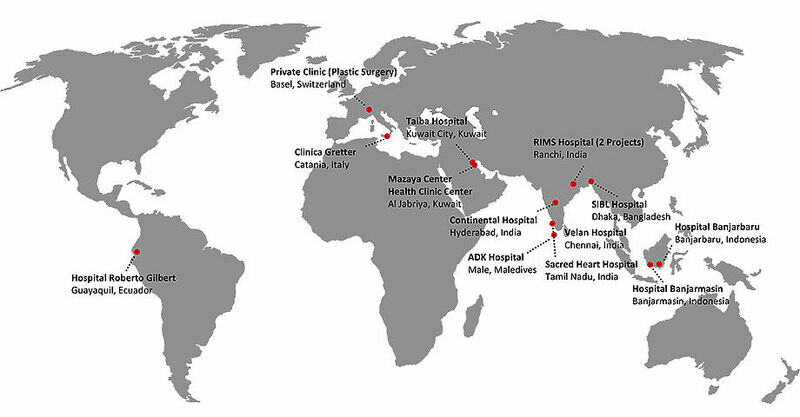 With our comprehensive experience in planning and conducting a wide range of international projects we are the perfect partner for you. 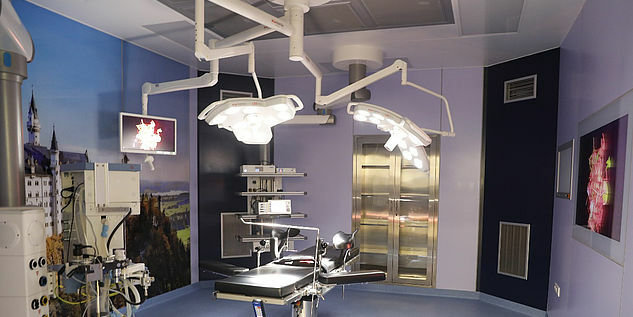 We would be pleased to discuss previous projects and our products with you. 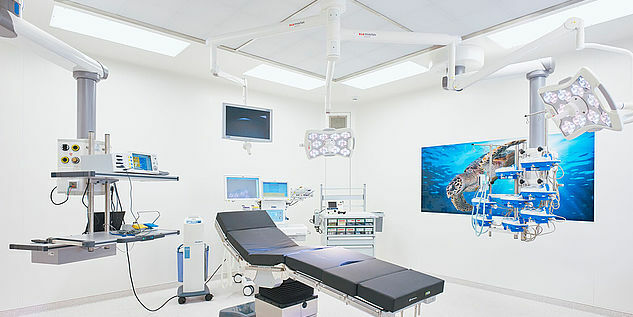 After two years of planning and one year of construction, we could complete the marWorld® project “ADK Hospital Malé (Maledives)”. 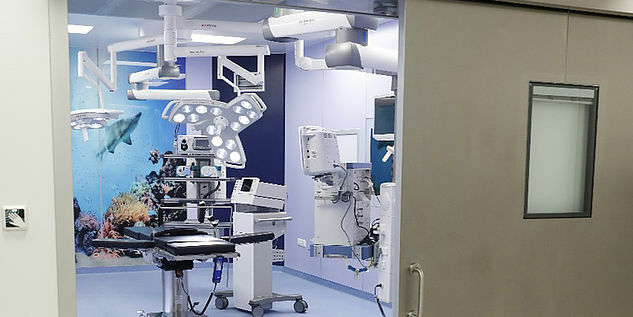 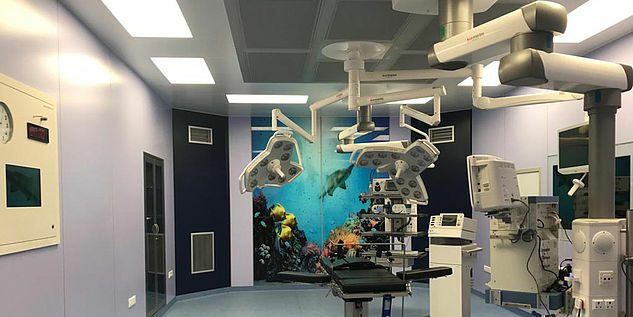 The extension with three operating theaters and a CathLab was the largest investment that the hospital has ever made so far based on the motto “Setting a New Benchmark in Healthcare in the Maldives”. 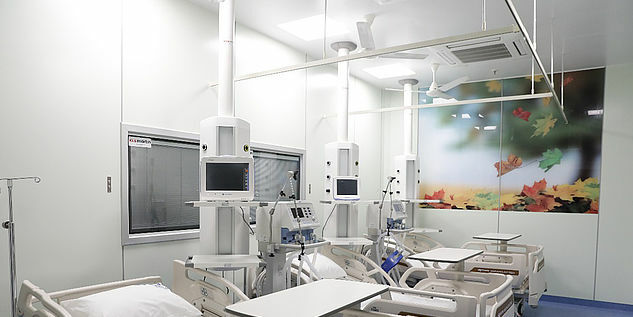 Congratulations to the inauguration of Velan Hospital in Trichy, India. 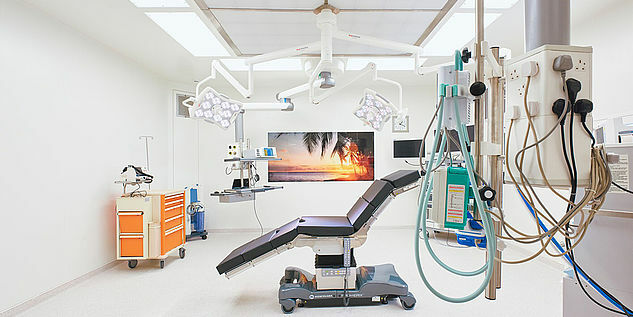 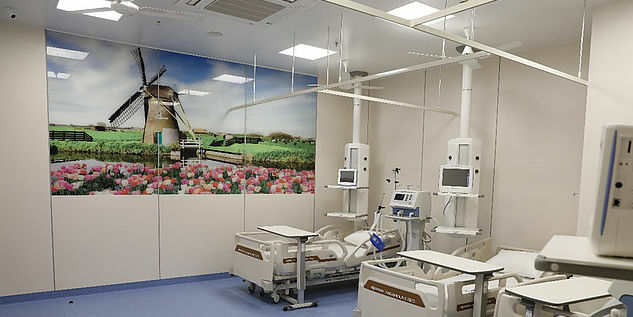 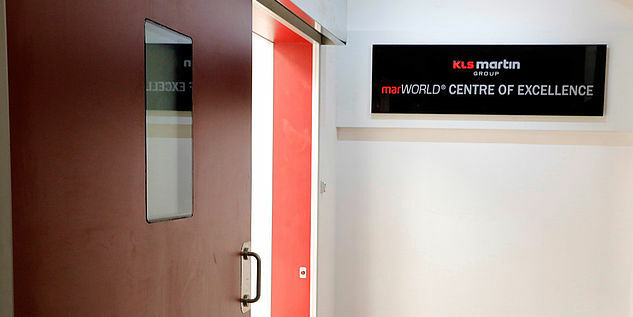 All operating theaters but also the ICU and NICU rooms are equipped with KLS Martin wall solutions and products. 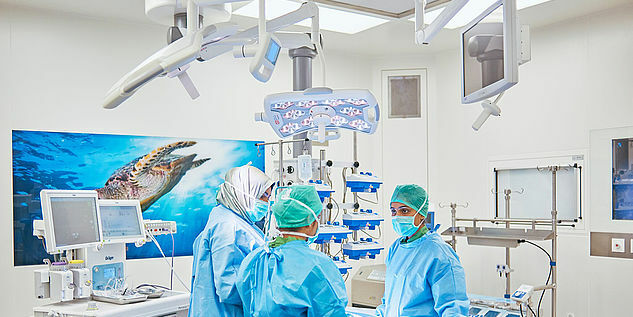 Discover more on the Velan Hospital in Chennai!